Our team understand how independent workshops are trusted and relied upon by the majority of motorists who own vehicles falling outside their original warranty. Concerned about the quality and correct application of the lubricants they stock, more and more workshops are turning to Lubrita synthetic engine lubricants. 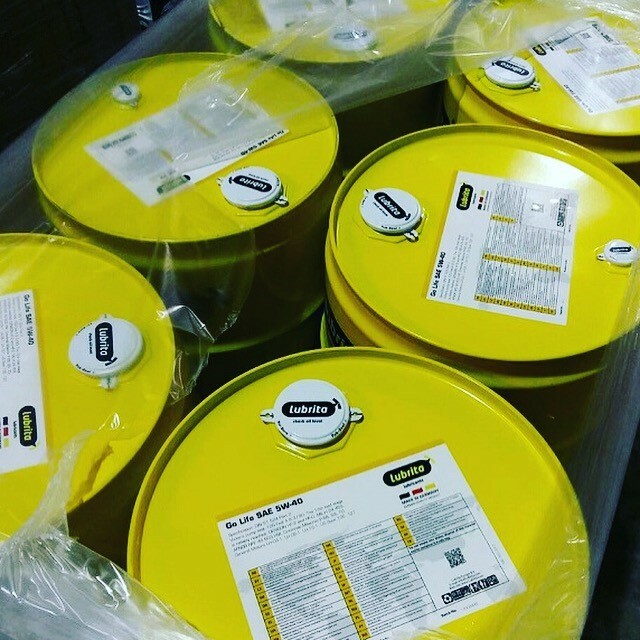 The packaging solution to fill Lubrita engine lubricants in 60L kegs, helps for smaller workshops reduce investment into the stock and at the same time buy lubricants at good prices. Features superior technology that provides performance beyond conventional engine oils. Latest technologies allows us to exceed the toughest standards of European, US and Japanese car builders and provides exceptional protection against engine wear, under normal and even the most extreme working conditions. Lubrita International team of automotive lubes advisors can tailor a solution to meet the needs of your workshop including marketing materials, the highest quality Lubrita products, training and storage handling equipment. Lubrita ECO Life and Lubrita Go Life series engine oils is the Best Choice Lubricants for Workshops!